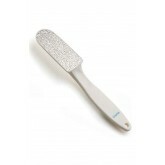 Clip-on rasp included for smoothing the skin and treating smaller areas. Easy-to-use planer reduces corns and calluses. 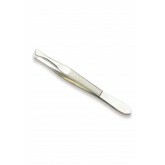 Gently slide blade over surface, taking care not to cut live skin. 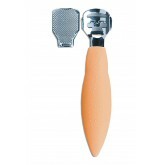 Includes snap-on rasp to smooth rough skin. 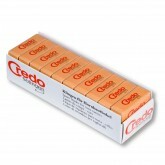 10 pack of replacement blades for use with Credo Callus Remover. 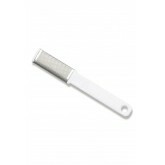 Double sided, plastic handle, 100/180 grit. 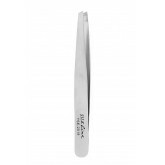 Denco 3.5" Mustache Scissor and Comb pack includes fine-tooth comb with sturdy well-rounded teeth that will not scratch skin. 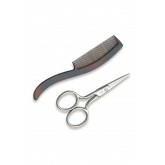 Scissors are sharp fo clean and smooth trims. 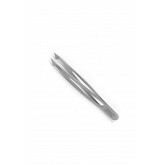 Callus reducer features a comfortable plastic handle stainless steel rasp to prevent rust. 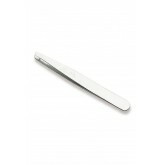 Fine grade rasp quickly and gently reduces tough calluses. 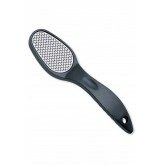 Helps eliminate painful corns or thick tough calluses. Double-edged blades can be replaced as needed. 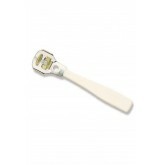 Keeps feet smooth and polished, scrub feet while in shower to maintain smoothness. 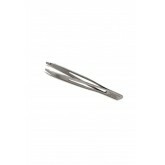 Stainless steel for disinfecting, stays rust free. 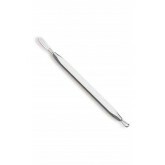 Double ended extractor does double duty - Flat loop is used to press out blackheads while the thin loop is used to roll out whiteheads. 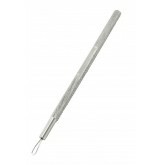 This stainless steel single loop extraction tool has a textured handle for extra grip. 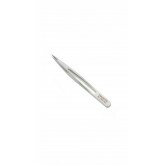 These tweezers help remove unwanted hair with precision-ground tips for reliable tweezing. This file smooths mild calluses and rough dry skin. Can be used wet or dry. This file gently smooths even the toughest calluses with high quality nickel grit. 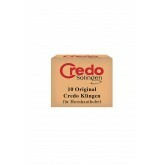 It easily reduces and exfoliates rough cracked skin. 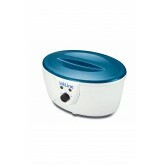 Works effectively on dry skin, eliminating the need to soak and scrub. Can be used wet or dry, no rusting or corrosion. 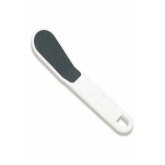 This amazing double-sided pedicure file uses two durable grits to smooth away the calluses. Durable and washable. Features: Two-sided foot file with Oak Wood handle; One side medium grain, the other side coarse grain.